In Oct 2018, I visited Hohai University; Nanjing Institute of Geography and Limnology, CAS; the new campus of SKLEC, ECNU in Minghan, East of Shanghai; as well as Zhejiang University in Hangzhou, where seminars were held. This entry was posted in News on 31/10/2018 by Shunqi Pan. 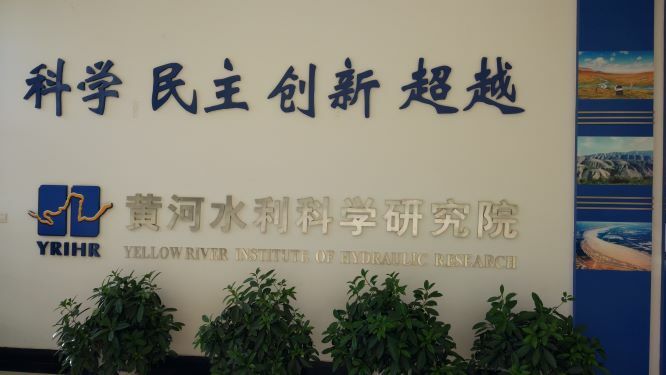 From 11-13 Oct 2018, I visited the Yellow River Institute of Hydraulic Research (YRIHR – 黄河水利科学研究院 in Zhengzhou, Central China, with Professor Chen of SKLEC, ECNU, and 唐建辉 博士（中科院烟台海岸带研究所）. The visit was hosted by Dr Dou, Director of Hydraulic Engineering Group. A presentation was given. I also visited the laboratory facilities of YRIHR and Xiaolangdi Dam, the most downstream major hydraulic project in Yellow River. This entry was posted in News on 30/10/2018 by Shunqi Pan. 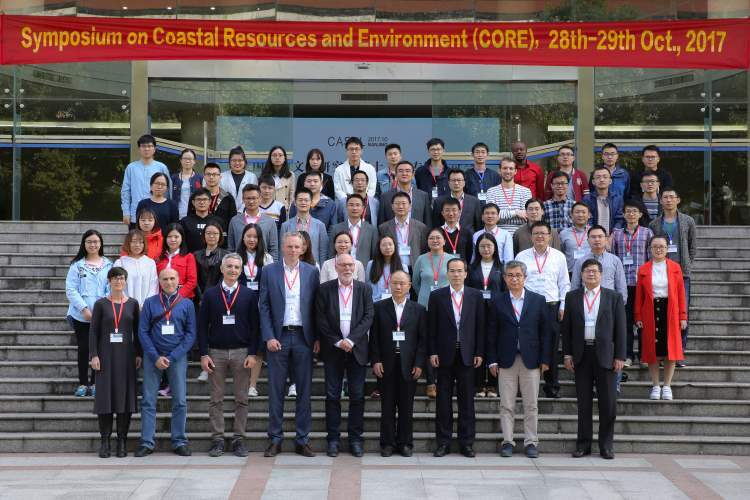 Invited by Professors Changkun Zhang and Yongping Chen, I attend the Symposium of COastal Resources and Environment (CORE) 2017 held in Hohai on 28-29 Oct 2017. The Symposium was attended by academics and research students form Hohai University and other institutes in China, the Netherlands, USA, Italy and the UK, including Professors Marcel Stive, Stefan Aarninkhof and Zengbing Wang from TUDelft. Post-symposium site visit to the Three Gorge Dam was also arranged. This entry was posted in News on 14/11/2017 by Shunqi Pan.